Home / Gists And Gossips / EFIWE VIDEO: #BBNaija Housemate, Nina Plays The Role Of A Nurse, Takes Care Of Miracle Who Was Slightly Drunk WATCH! EFIWE VIDEO: #BBNaija Housemate, Nina Plays The Role Of A Nurse, Takes Care Of Miracle Who Was Slightly Drunk WATCH! So, Yesterday was quite eventful in the #BBNaija house as aside from the now common cat fights, the housemates managed to have some fun too, despite losing their challenge. Two housemates in particular Tobi and Miracle got slightly drunk last night and Nina had to play the dutiful nurse to her in-house lover, Miracle. 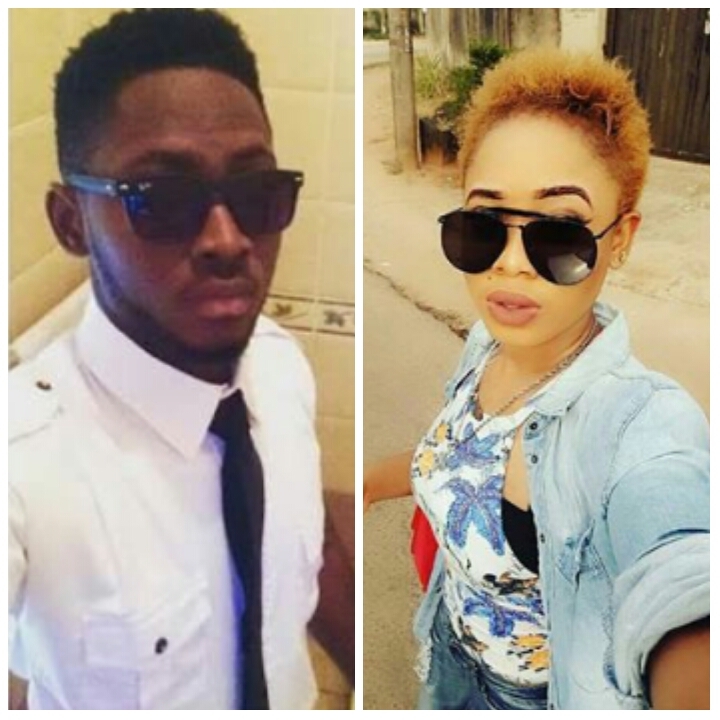 Nina, who has not been in speaking terms with Miracle,following her food fight with Cee-C and her emotional diary session where she revealed that some housemates were treating her badly, had to take care of him.